"It's one of the best pieces of news that's come along since this whole thing kicked off in October," Hughes says. 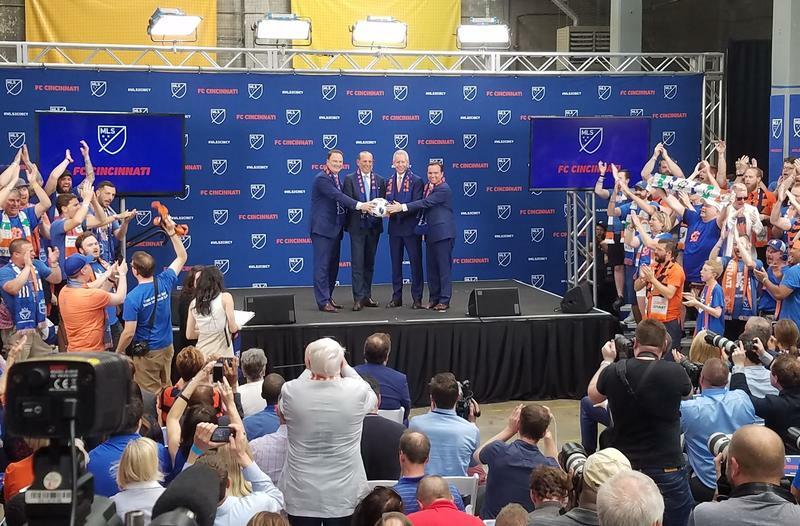 Since owner Anthony Precourt announced his intention to move Columbus Crew to Austin, Hughes has been instrumental in the fan-led fight to keep the franchise in the city. Even now, amid declining attendance and the league's movement toward southwest Ohio, #SaveTheCrew leaders are doubling down on their efforts. Hughes became a fan as a teenager, when Columbus first won an MLS team in the early 1990s, and his passion for the Crew hasn't abated since. Starting in October, Hughes and #SaveTheCrew have been creating a list of "Crew allies" in the business community, drumming up support to fill the fan section in MAPFRE Stadium, and urging people to buy tickets and attend games. Despite all that work, ticket sales are down. A game on last Saturday in April garnered less than 11,500 attendees; the same game last year, before Precourt's announcement, drew a crowd of more than 19,000. Hughes says he can understand the low morale of some. "It's understandable when you're threatening to be destroyed to maybe not want to go to that thing," he says. "But if you look at it from another perspective, if you say 11,000 people showed up to a game in spite of what this guy wants to do to us, it takes on its proper perspective." In mid-May, Precourt Sports Ventures revealed plans for a proposed stadium in Austin while the city of Columbus and Ohio Attorney General's Office pushed forward on their lawsuit against the Crew. All the while, the city is attempting to rally local investors to potentially purchase the team. "Anthony Precourt owns the Columbus Crew, but it's not his," Hughes says. "It's ours. He can't take it. We're not going to let him." 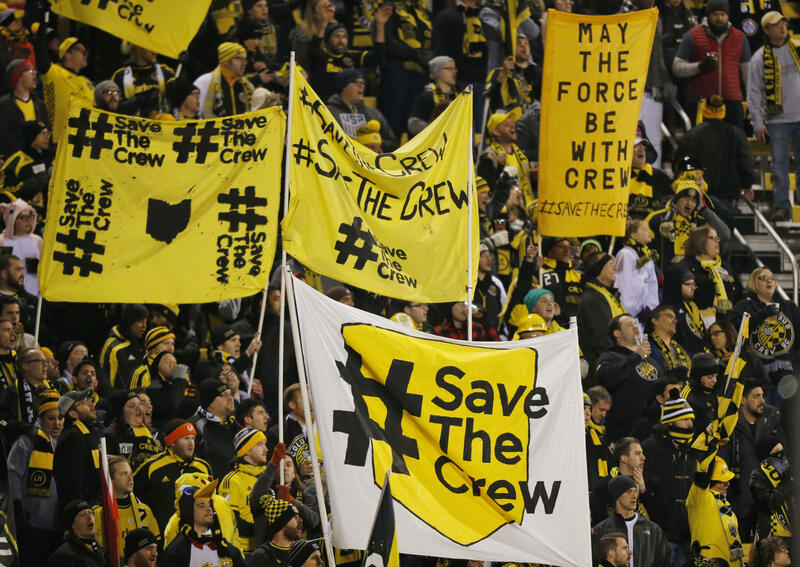 In an effort to show longer-term investment, #SaveTheCrew launched the Project 2019 Pledge, where people can commit to buying tickets for the 2019 season if the Crew stays local. 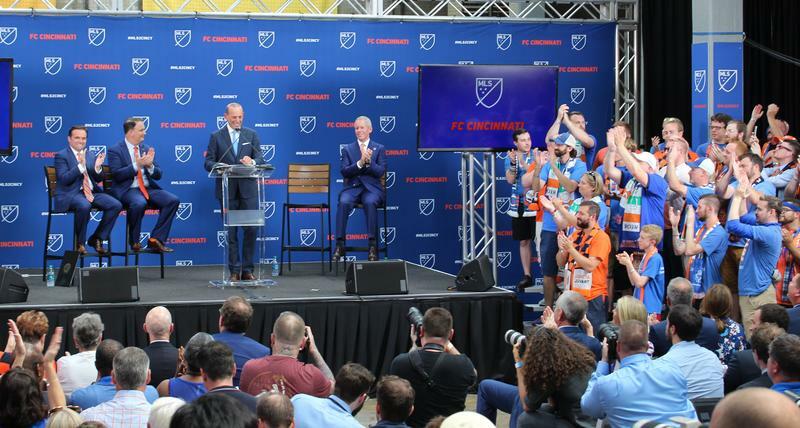 The pledge is non-binding, and no money exchanges hands for now, but Hughes says the point is to show potential buyers just how enthusiastic and loyal the Crew's fanbase is. 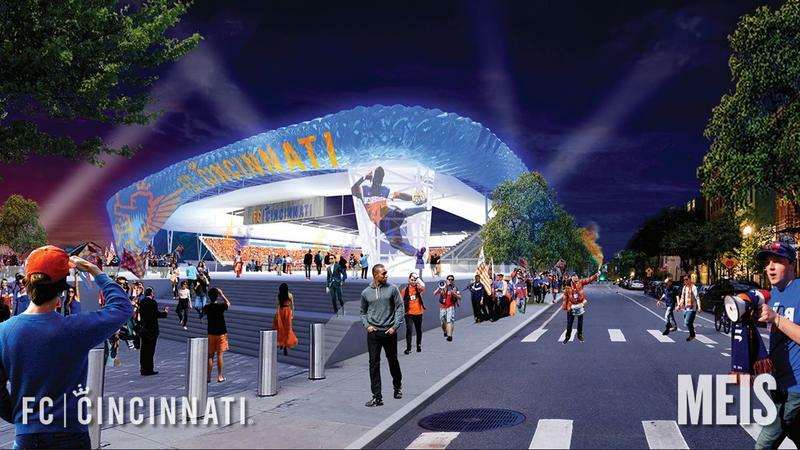 Hughes says having a rivalry between Cincinnati and Columbus fanbases can only help. He admits, though, that friendliness will only extend so far. "We have a unique situation between the two fanbases where we're friends," he says. "We care about them and they care about us. But once the whistle blows, those feelings are shelved for 90 minutes."